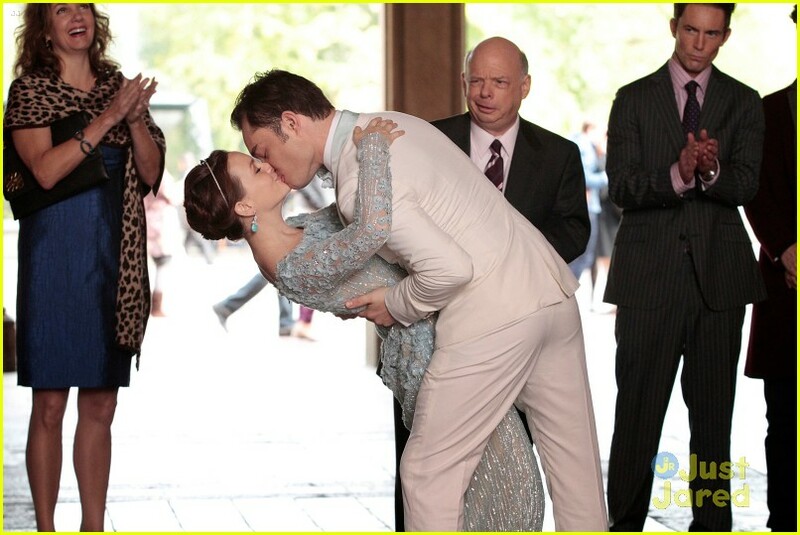 'Gossip Girl' Finale Airs Monday! 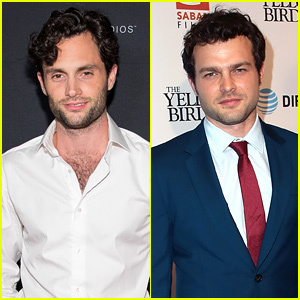 | Photo 517719 - Photo Gallery | Just Jared Jr.
'Gossip Girl' Finale Airs Monday! Posted in 'Gossip Girl' Finale Airs Monday!